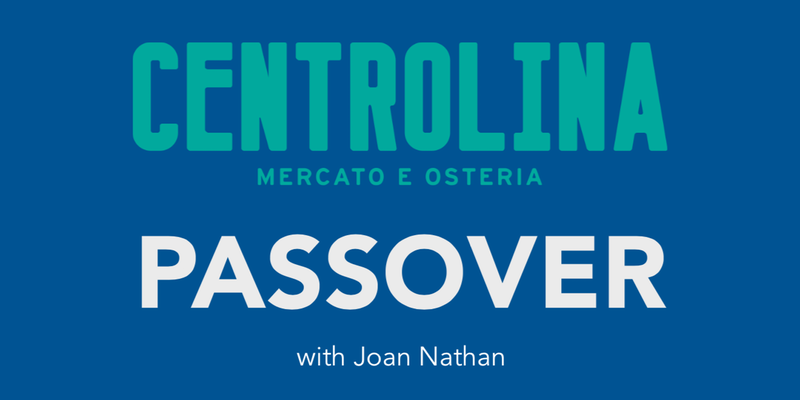 Join Chef Amy Brandwein in welcoming award winning author Joan Nathan to celebrate her most recent work “King Solomon’s Table: a Culinary Exploration of Jewish Cooking from Around the World”. Enjoy an evening of conversation with the two friends while savoring the tasting menu comprised of a selection of recipes from Joan’s cookbook. For more details, the menu, and to purchase tickets, visit here.